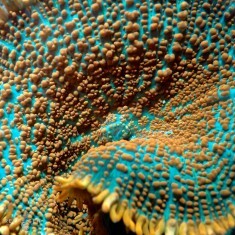 These toadstools are incredibly striking from far away and up close! 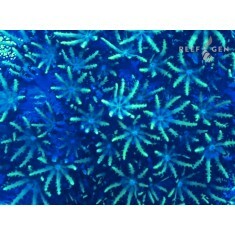 Their bright gree..
We call these “black magic” because under white light, they are relatively unremarkable dark grey bu.. 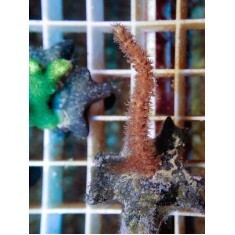 This lovely Rhodactis sp. 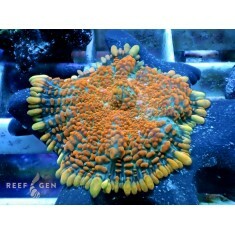 mushroom from ReefGen has high-impact colors that look great under..
Actinia sp. 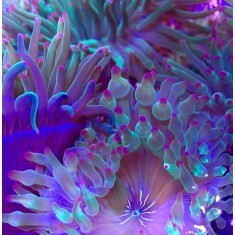 anemones are typically found in temperate Pacific waters. 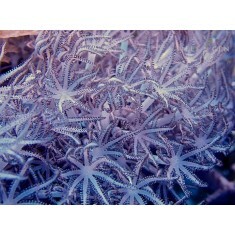 Several years ago Jo..
See above. 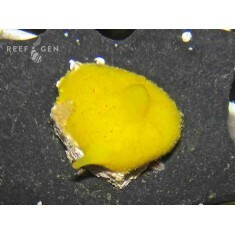 Wow, right? 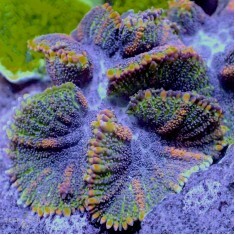 1 Polyp frags .. 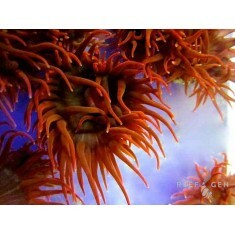 This is a long time favorite of ours but we only recently started propagating it. 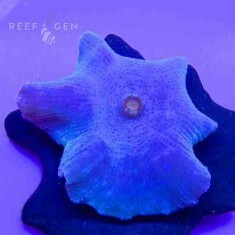 Perfect roun.. 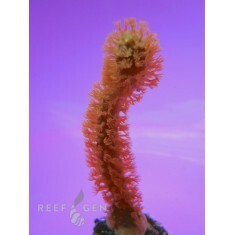 This new gorgonian is a thin and fuzzy soft coral that produces delicate and interesting col.. 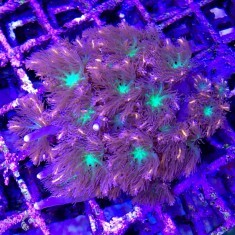 This beautiful photosynthetic gorgonian originated from Julian Sprung’s infamous reef tank in his Fl.. 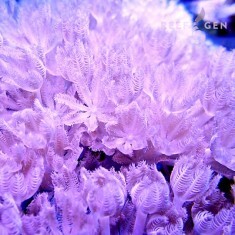 These are deep purple PHOTOSYNTHETIC gorgonians that need no supplementary feedings. 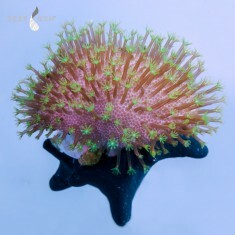 They..
We love this bright green capnella for its intense neon color and beautiful shape. 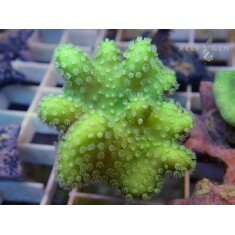 This hardy ..
A gorgeous neon green Lobophytum sp. 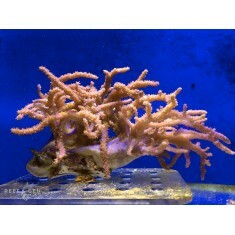 that has a sharply mounding shape with nice long polyps. 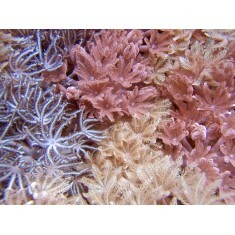 ..
What a spectacular rhodactis that we have the pleasure of culturing. 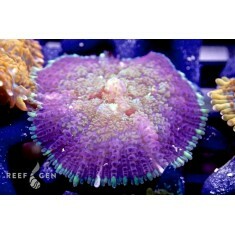 This beauty is ..
We have been anxiously watching this beautiful multicolored mushroom develop in our system for .. 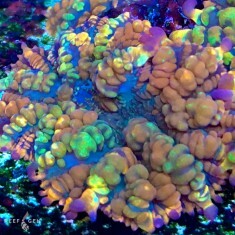 These beautfiul bubble tips are gorgeous explosions of color under all lighting. 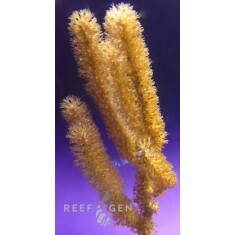 They are name..
Morgonian Gorgonians are named after their most celebrated owner, Tracy Morgan from “30 Rock”. 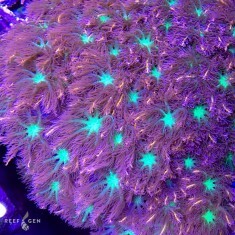 This ..
Morgonian Gorgonians are named after their most celebrated owner, Tracy Morgan from “30 Rock.” ..
XL Neon Green Schiemer Sinularia Colony A classic and colorful softy, the green sinul..
Fireworks Sympodium (Intense Blue Green) These glow intensely green and blue under LED’s. 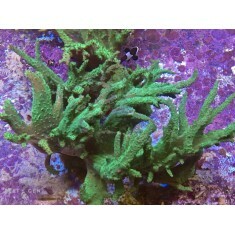 Ve..
Capnella soft corals are stalwarts of the reefing hobby, gracing tanks for generations. 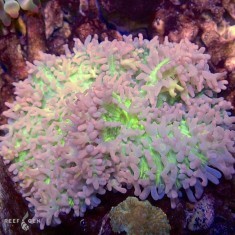 Our strain o..
Our fluffy Pink Xenias pulse like crazy. 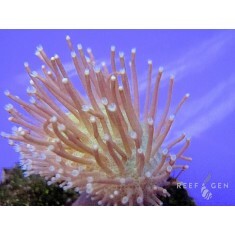 We adore these fuzzy xenia for their soft textur..
Our sleak silver Xenia elongata pulse like crazy. 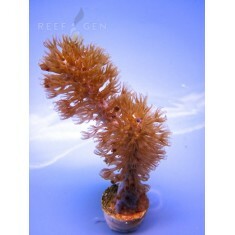 We adore these sinewy long polyped X. elonga.. 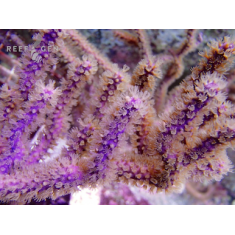 This beautiful specimen of Clove polyp sports bright orange stripes on its feathery tentacles, and a..
WYSIWYG Joe’s Big Brown Sinularia This cool sinularia grows to impressive 12” tall colo.. 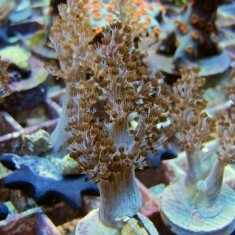 This old classic is a great hardy coral, but sadly not that easy to propagate in large numbers, so u..